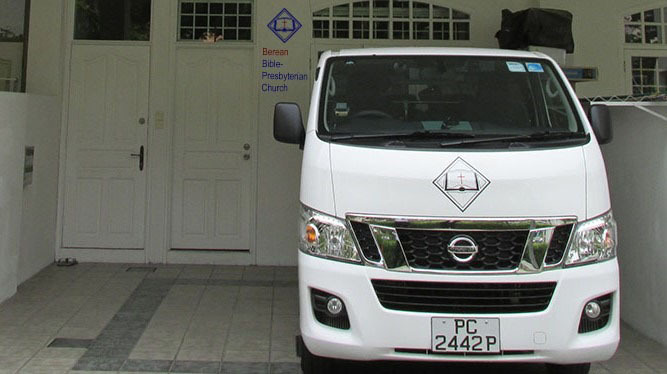 Berean B-P Church was born on 1st March 1992, and had its humble beginnings in Tampines, in a warehouse behind SAFRA. Since then, the church has moved 6 times and is now worshipping at Petain Road, close to Farrer Park MRT. We are a reformed and fundamental church, Calvinistic and covenantal in our doctrines, and adhering to the Westminster Confession of Faith, with the Word of God as our final authority in all things. Our motto from John 5:39, “Search the Scriptures”, is a reminder and exhortation to us that we should always go back to the Scriptures, to learn God’s Truth, to know His will, and to test all doctrines, to see if they be of God, especially in these last days, where many false teachings and prophets abound. 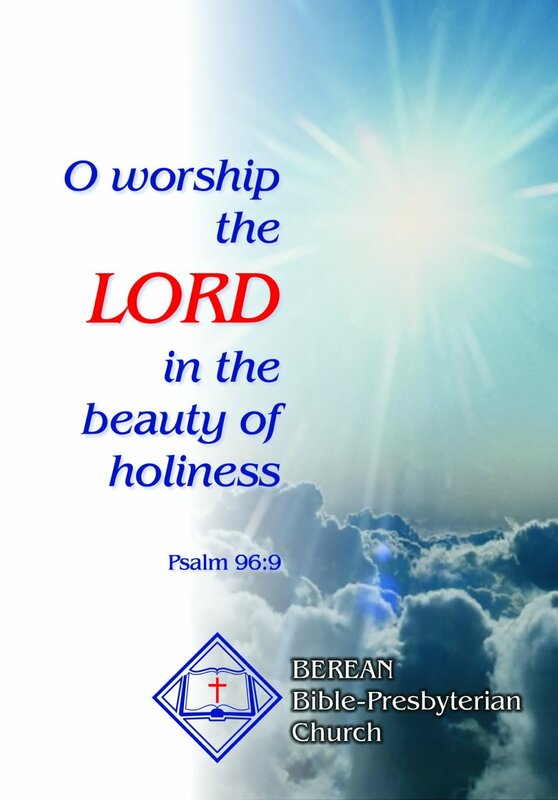 worship the Lord in the beauty of holiness every Lord’s Day. Since 1997, the Church has been registered as a Society, under Section 4 (5) of the Societies Act, with the Registry of Societies, with effect from 22nd April 1997 (ROS 101/97 REL). Since 1999, the Church has been registered as a Charity, under the Charities Act, 1994, with effect from 16 June 1999 (Registration No. 1370).